The sites can yield up to 1,300 homes by 2021. CapitaLand clinched the bid for two residential sites in Guangzhou at a price of RMB2.05b ($409.3m), an announcement revealed. 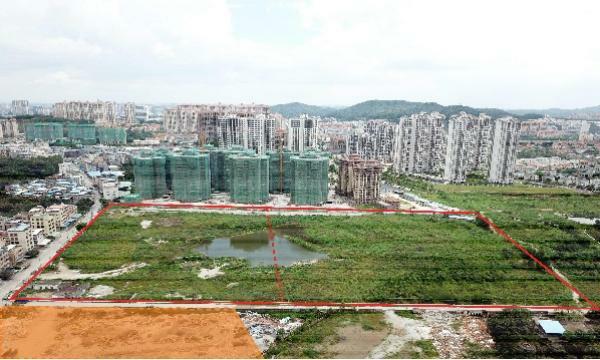 With a collective site area of 150,000 sqm, the two properties are poised to yield up to 1,300 homes by 2021, catering to first-time home buyers and upgraders. Both sites are situated in Zengcheng District of Guangzhou which is considered a site for Guangzhou’s industrial growth as it is home to FOXCONN and Honda, as well as the upcoming Guangzhou Education City. “Guangzhou is part of five core city clusters that CapitaLand has identified for growth in China,” CapitaLand China CEO Lucas Loh commented. He mentioned that the firm’s projects in Guangzhou including Beau Monde, Dolce Vita, Città di Mare and Vista Garden have been well-received since their entry in the South China city in 2006. The awarded sites are also surrounded by well-established amenities including malls, schools, a hospital, a library and other residential developments. By 2020, the Chinese government eyes to expand Zengcheng’s district’s population from 1.15 million to 2.1 million by 2020. 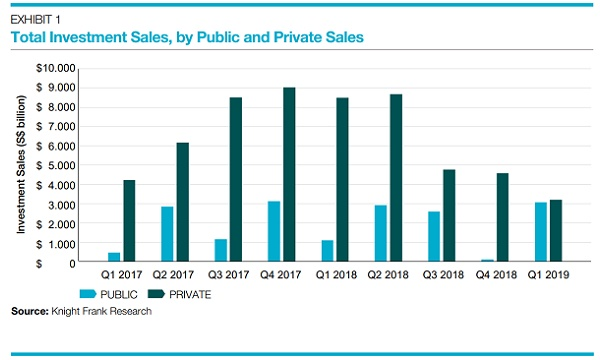 “CapitaLand remains optimistic about the prospects of China’s residential market, where strong housing sales have continually contributed to the Group’s earnings,” CapitaLand Group president and CEO Lim Ming Yan said. In June 2018, CapitaLand also acquired a mixed-used site in Chongqing that could yield more than 2,100 residential units.